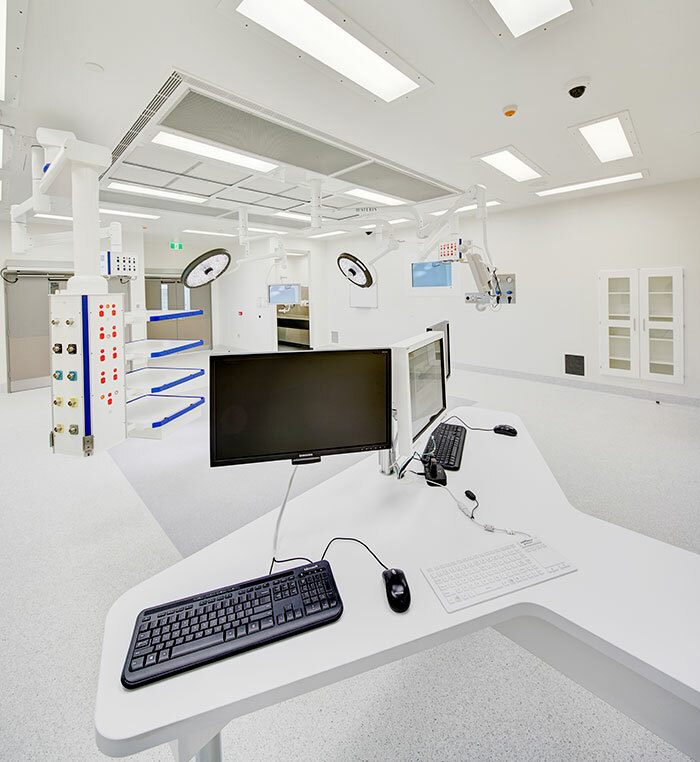 The biggest challenge in designing Ots is not finding the product that suits your needs as our product range is incredibly large and working with MDI in Brisbane all the custom made items are only a short phone call away. 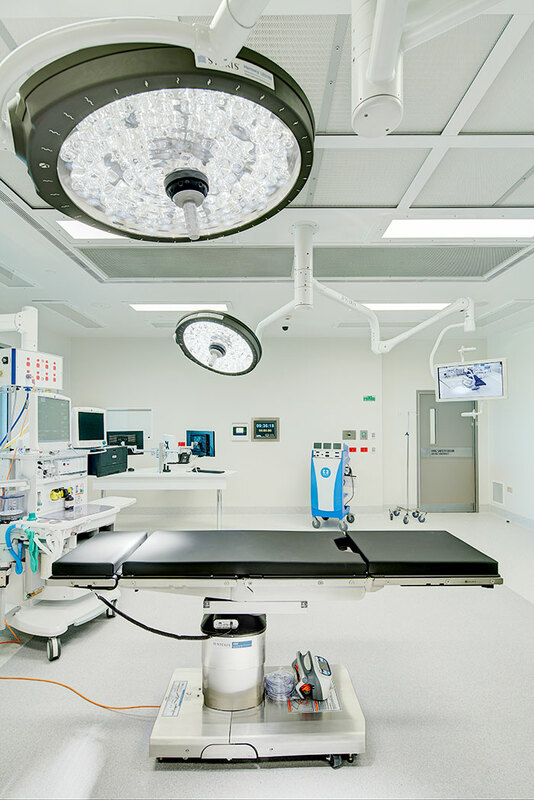 The budget constraints and the different views found amongst the different surgical teams makes our networking solutions team one of the best. 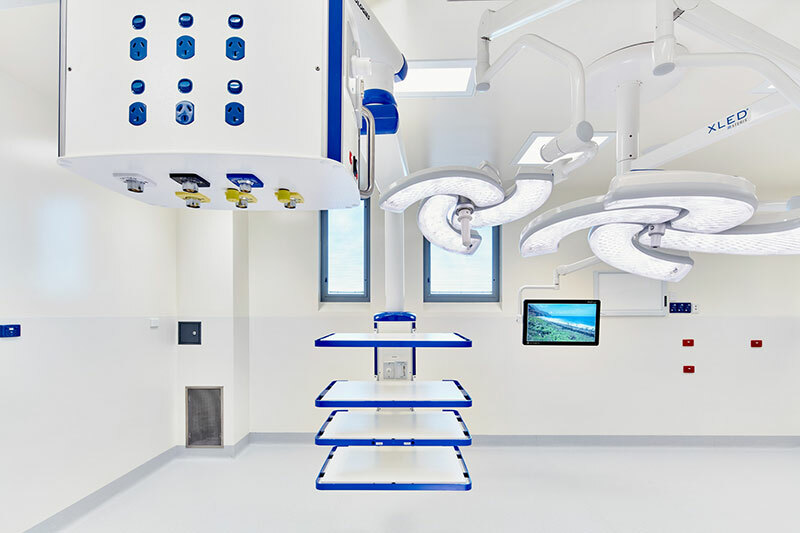 We can take you to sites and highlight what not to do and assist you in designing the best environment possible within the budget and on time, our team can take for virtual tours through these areas before these are built and move the pendant and lights using 3D visuals. 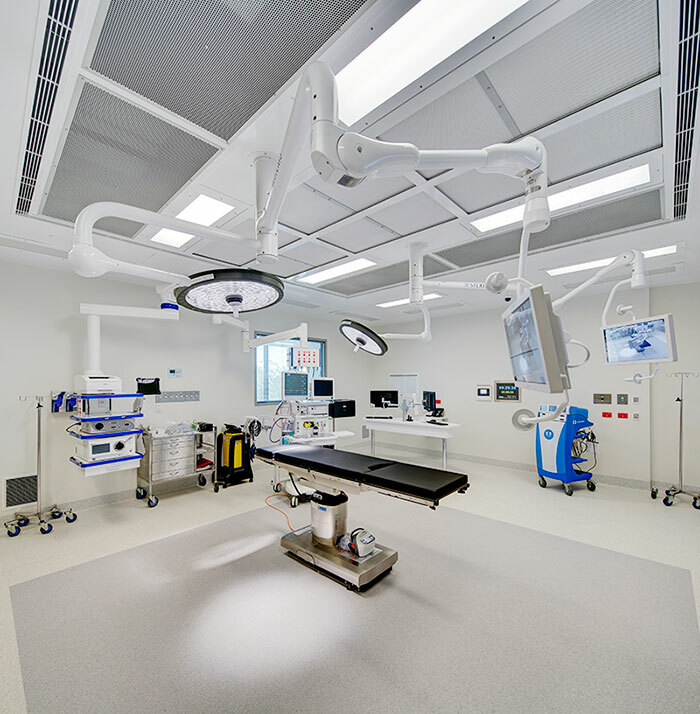 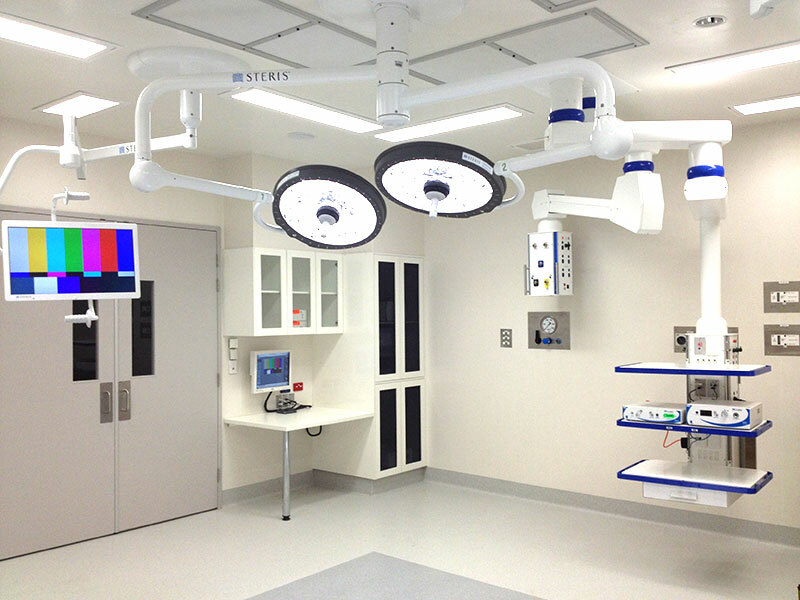 Either Neuro surgery , Orthopaedics, or any other procedure custom made arms will ensure that small procedure rooms are not fitted with the same pendants required in much larger OR’s. 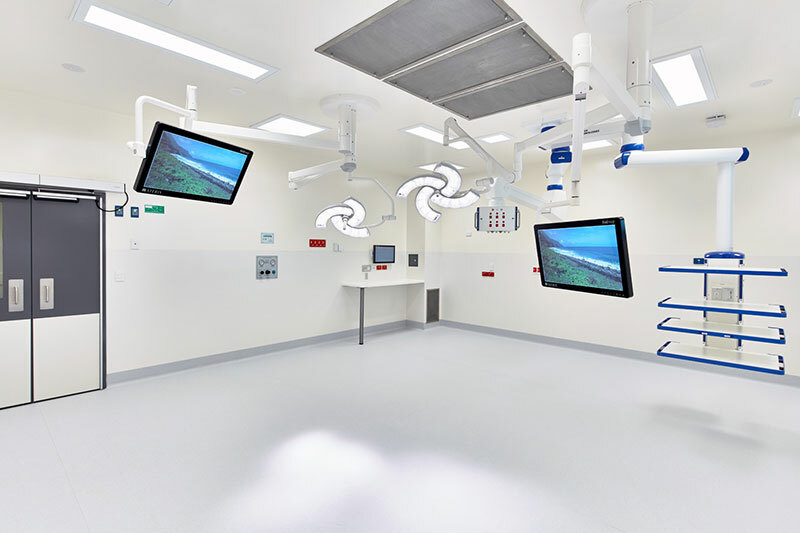 Often we see others doing this making it harder on the user and creating costly clashes, keeping in mind that most ceiling mounted units look identical very few will make a huge difference when it comes to get it right the first time after all is the user that has to work within these environments.  Free of any commitments we can review your project and provide our views free of charge.